We run and manage our own bonded warehouse facility which means we can handle import and export consignments. The great advantage to Prestige is that we can gain site of cargo before it is distributed. 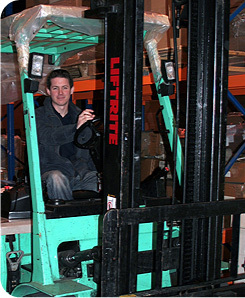 The facility hugely benefits our clients and allows them to access a full range of packing services too. We also offer full inventory management and fulfillment services.